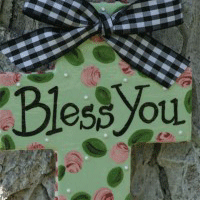 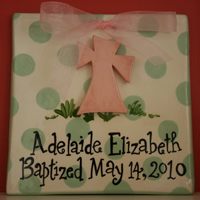 Brainstorm Creations | Unique, ceramic, handmade gifts for holidays, Christmas, weddings, baptisms, graduation and more. 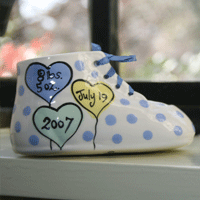 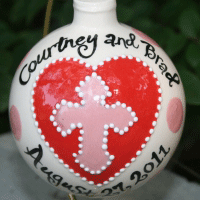 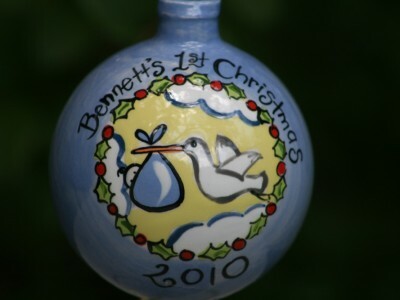 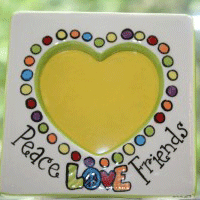 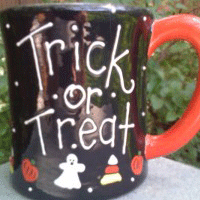 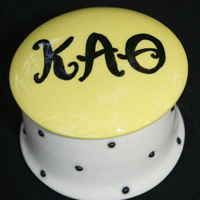 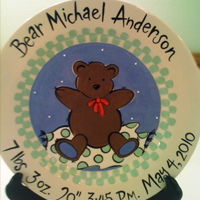 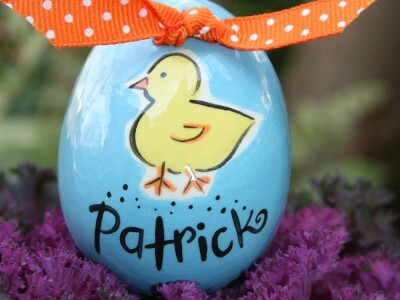 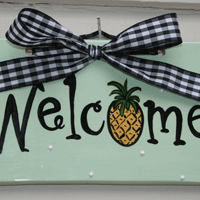 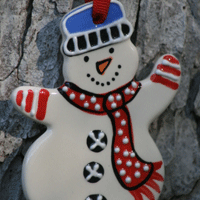 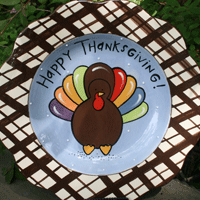 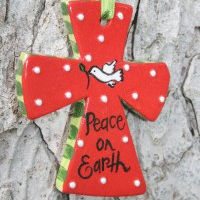 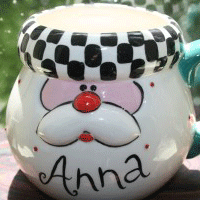 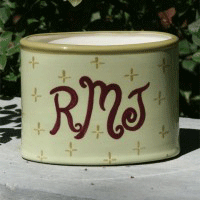 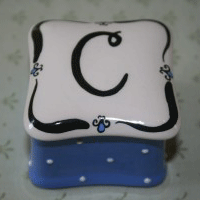 Brainstorm Creations has been hand crafting one-of-a-kind ceramic giftware since 1993. 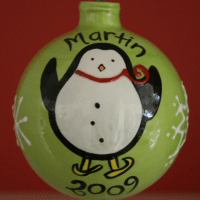 Artist Mollie Walker designs, hand paints and fires each piece twice in order to achieve the most vivid colors and durability in the process. 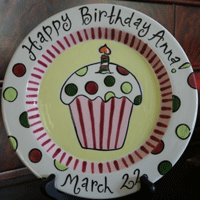 If you are searching for a truly unique and personal gift, you've come to the right place!